Well, it seemed like a good idea at the time. Combining my business, arts and church blogs into one. Less work for me. And maybe some cross pollination as people were exposed to other sides of me. I’ve been chewed up by readers this past week or so. Or a least a lot of my readers. It seems that my business readers have little use for poetry and spirituality. They don’t want to sort through the stuff they don’t care about to get to what they do. And my spiritual, Christian, looking for a sermon readers don’t care much for things like marketing, leadership. Oddly, my readers of poetry and art aren’t complaining. They may hate the idea, but they are quiet about it. My other readers? Not so much. So please, disregard my post about combining them all into one. I was wrong. I’m pretty good at it. That’s why the picture that heads this entry is my absolutely favorite picture of all the images I’ve ever taken. 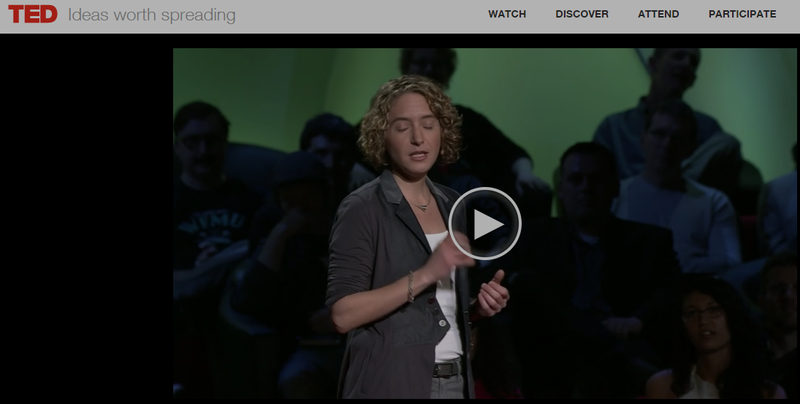 With that in mind, you might want to check out this TED talk on being wrong. It was great for me and my slightly bruised ego. If you hate being wrong, this might give you another way to look at it. So. back to 3 blogs on three subjects. This, of course, is full of poetry, personal thoughts, and photography (and a bit of art). My blog on personal coaching and business issues is The Wisdom Letters. My blog that follows my part-time pastorate, with occasional sermons and topics of faith, is Two Tiny Churches. Be well. Travel wisely. And don’t worry about being wrong. I would like to sign up for all three. I love your poetry, photography and spirituality. I would certainly like to learn about the others. I love your blog and am enriched on a daily basis reading it. Thank you Jim. Just click on the links and you will be taken to the others, where you can sign up!